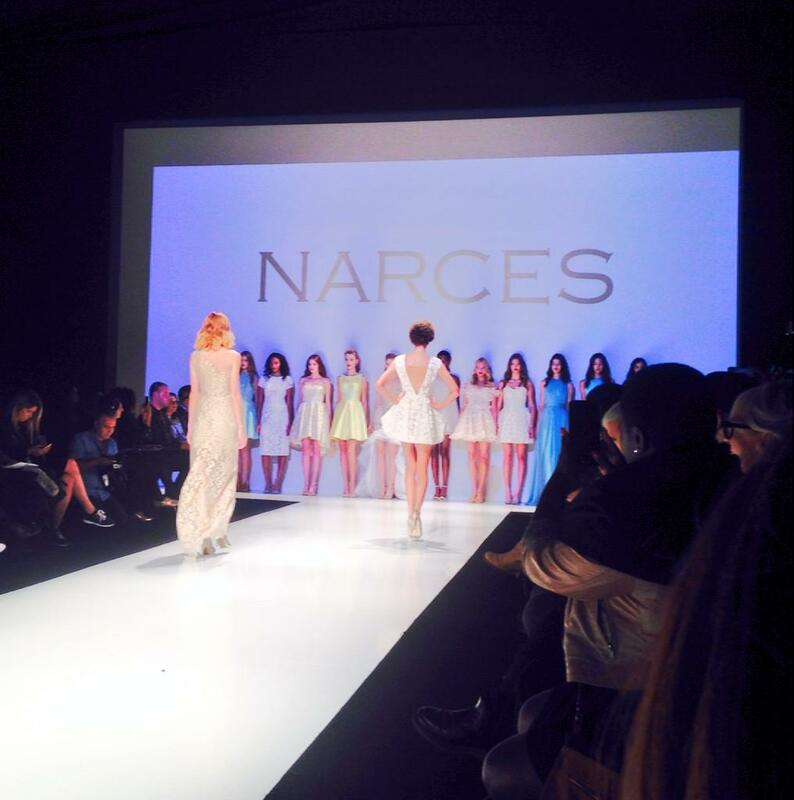 The NARCES show yesterday was to die for! 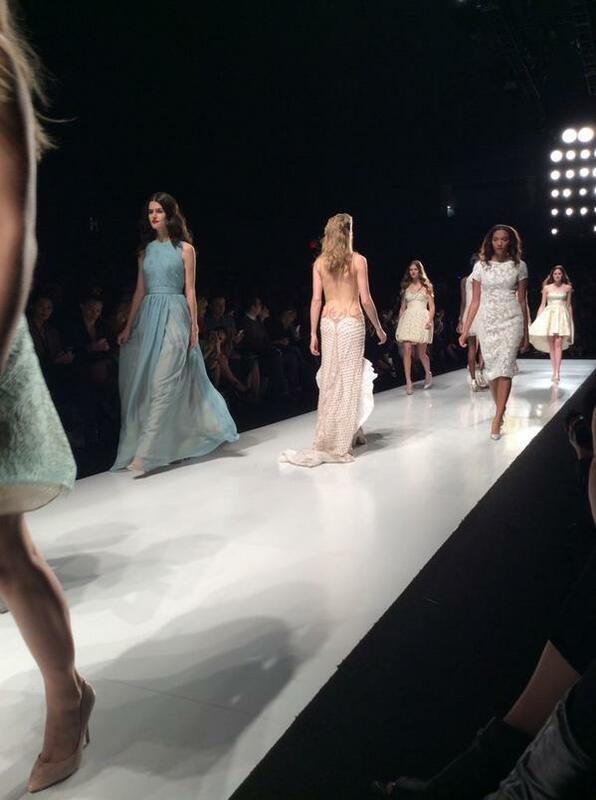 Nikki Wirthensohn is the designer of the evening wear line. Wirthensohn is a Canadian of Persian heritage who was born in Austria, and grew up in Iran and the UK. Wirthensohn is the daughter of an accomplished tailor who worked for Victor Edelstein who designed for the British Royal Family, including some of the memorable gowns of Princess Diana. 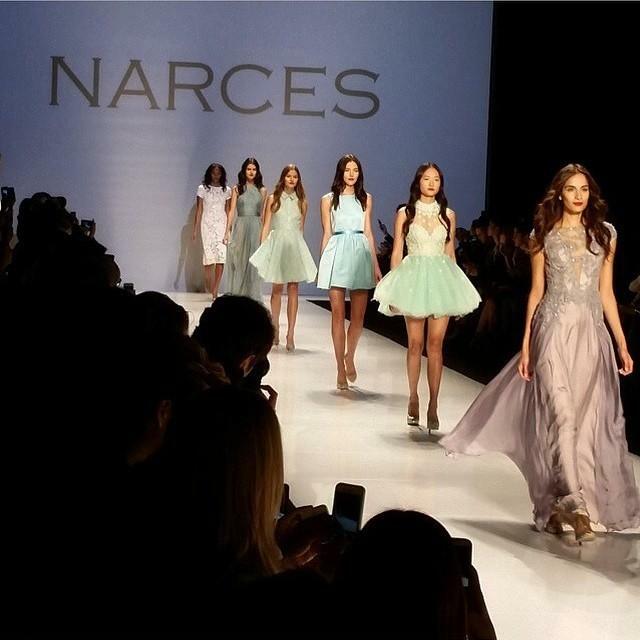 The NARCES show yesterday was amazing I loved every look the dresses are perfect for summer nights! 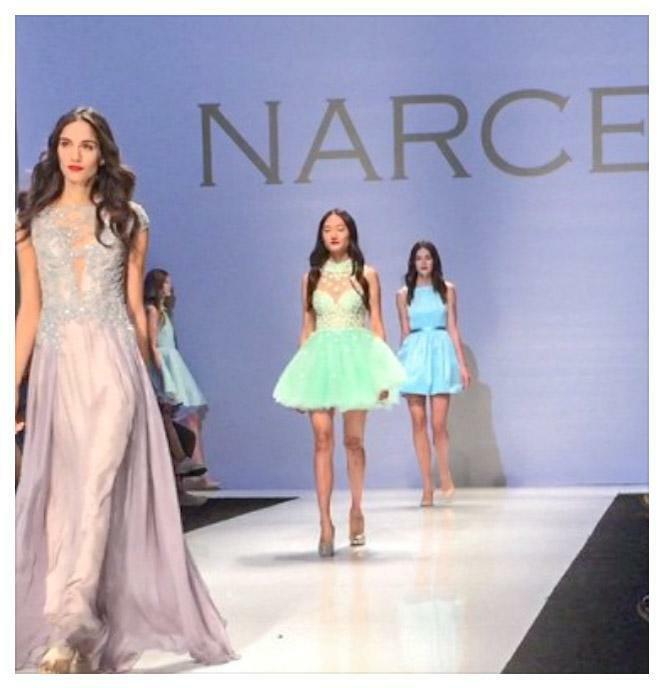 Here is some highlights from the show.